Over the last few years, our customer – a FTSE 100 utilities company – has been through an organisation-wide programme of change to cut costs and streamline operations, at the same time as responding to regulator pressures to improve performance and meet their pledge to their three million plus customers to cut bills in real terms. Capita were able to help this utilities company to be responsive to enquiries by quickly and efficiently processing post and emails from their customers. Introducing a Hybrid Mail solution allowed them to reduce costs and increase consistency and control over customer correspondence sent out by their employees and call centre agents. Capita partnered with the FTSE 100 utilities company to provide customer correspondence processing and delivery to support their cost improvement objectives and to increase transparency and control. Customer correspondence is handled on behalf of the client as part of a digital mailroom service. Approximately 2,000 physical and electronic mail items per day are received, converted into searchable electronic files and routed directly into the correct workflow. Hard and soft copies of documents are archived, to be easily accessed for audit and customer service purposes. Retention and secure destruction is carefully managed. To ensure outgoing communications are customer-centric, fast and trackable with consistent branding, a hybrid mail solution was introduced. Rather than using multiple variations of the same communication type, the client’s staff across three separate sites can now print individual letters (or send documents via email) from a predetermined set of templates, customisable with specific customer information. 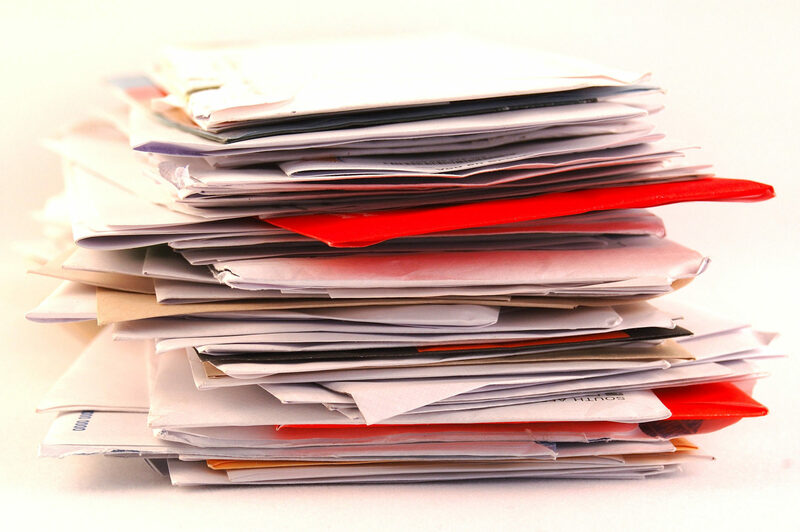 Rules determine whether certain types of letter are accompanied by particular inserts and what class postage is used. An approval portal ensures the user’s print request has been authorised by their manager, before being sent to Capita for fulfilment. The mail packs are all printed from Capita’s central print factory, rather than in a local print room, giving economy of scale and subsequent print and mail savings. Management Information reports provide full visibility of what has been sent out, to what customers and by whom.